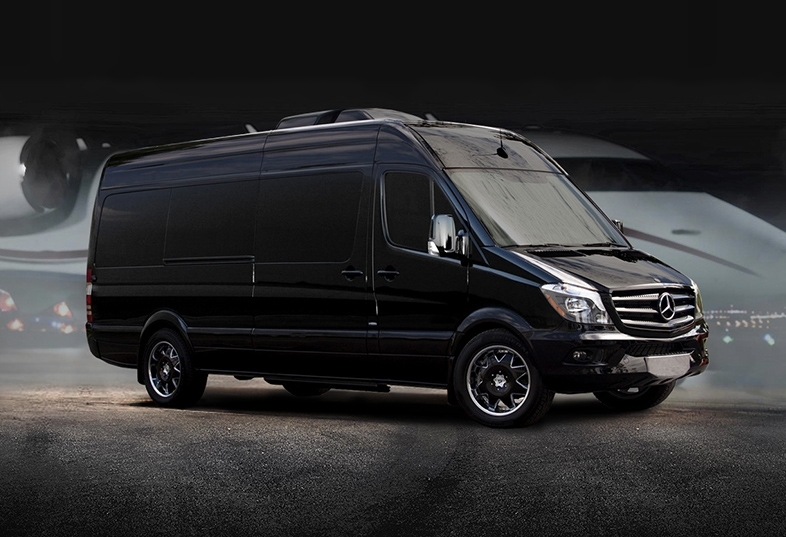 The 9 passenger Mercedes Sprinter delivers the same class and sophistication that is synonymous with luxury. 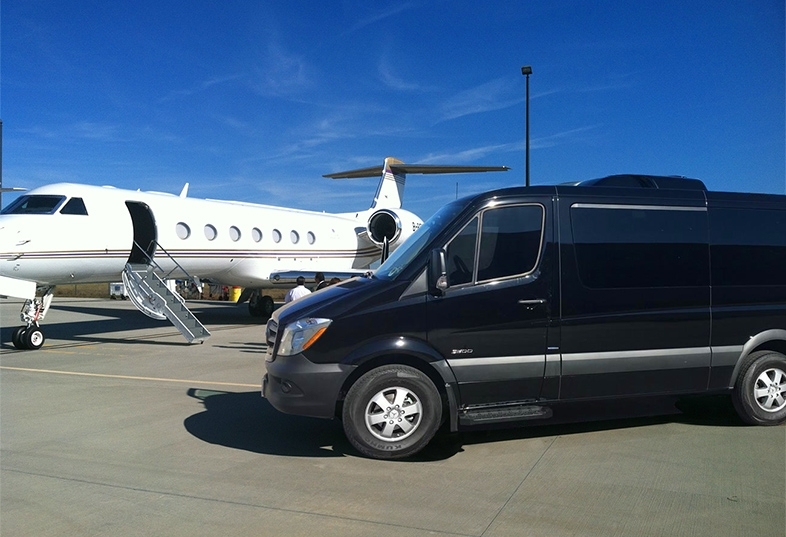 Sporting a spacious roof and a commodious interior, the Sprinter provides a comfortable ride for large parties, business teams, or extended family. 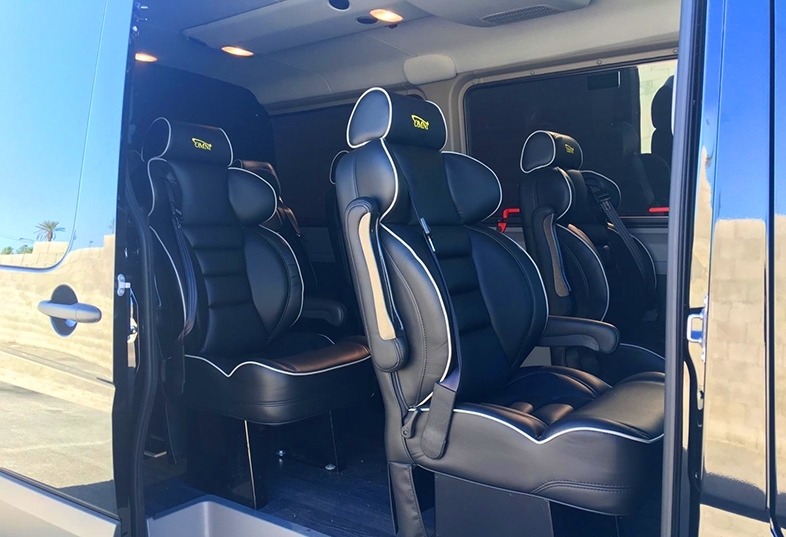 Trust the functional elegance of the Mercedes Sprinter to transport your group with the style and reliability of Mercedes-Benz. 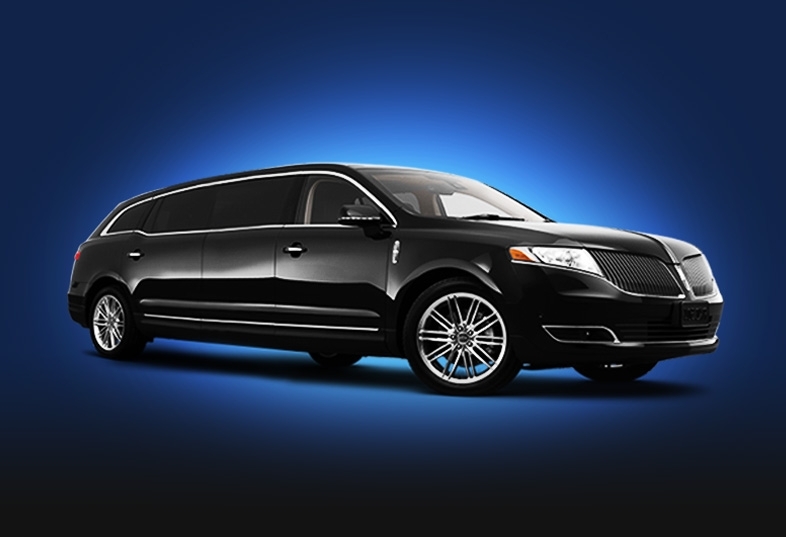 The 8 passenger Lincoln MKT stretch limousine is one of the top choices in the rental limo market today. An excellent choice to make your grand entrance to weddings, partys, and proms, or even just make a statement on a special night out. 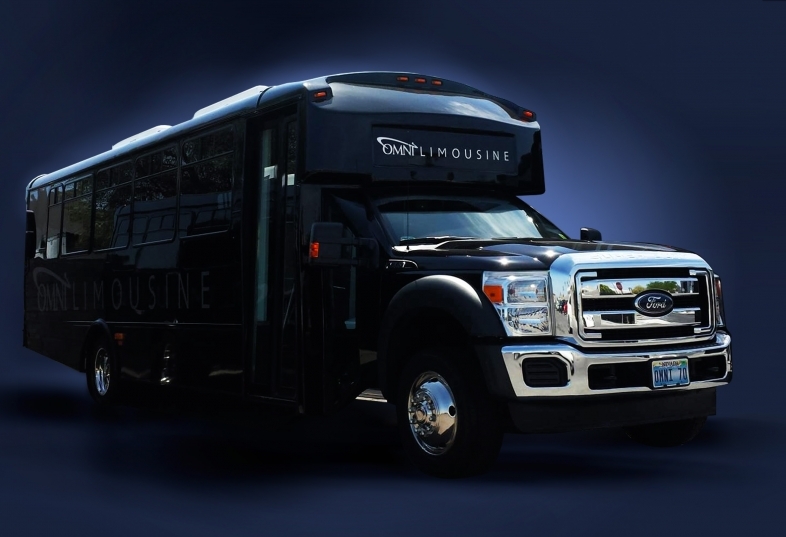 This model is a stylish ride with everything you want to make your guest feel special all with the unique design and spacious interior this brand is known for. 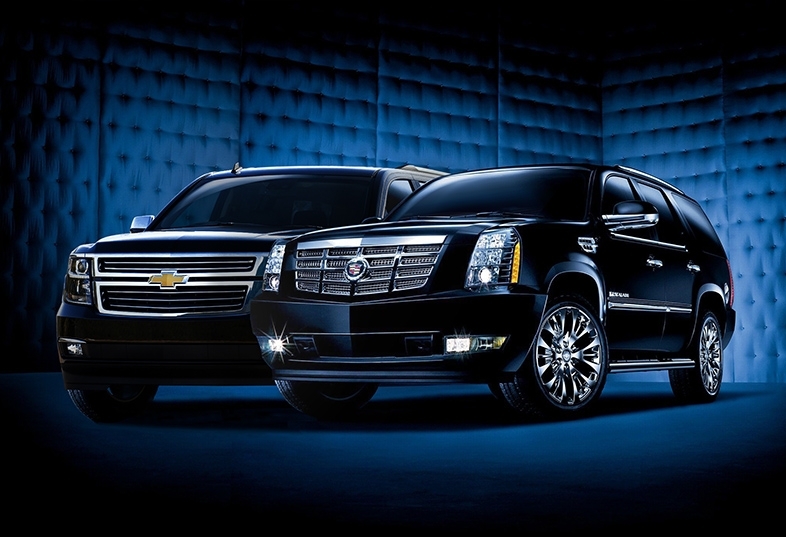 There are no other brands that represent the art and science of luxury vehicle transportation better than Cadillac and Chevrolet. 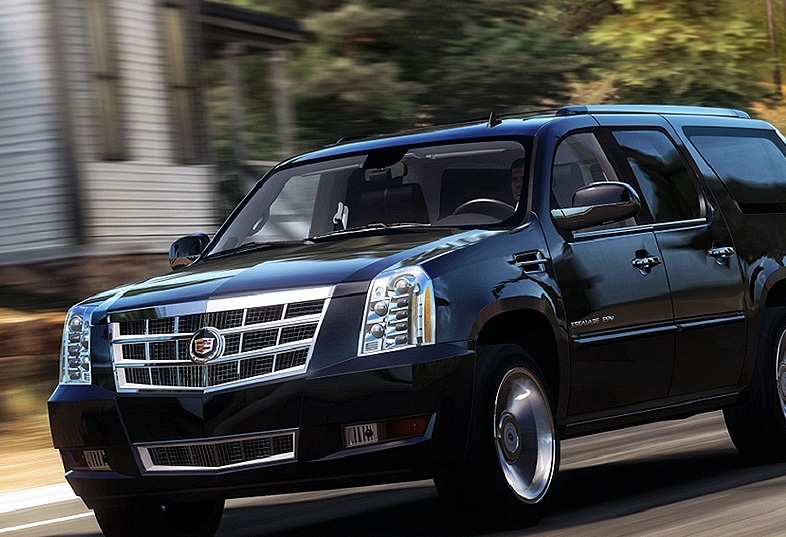 These vehicles take luxury to a new level. 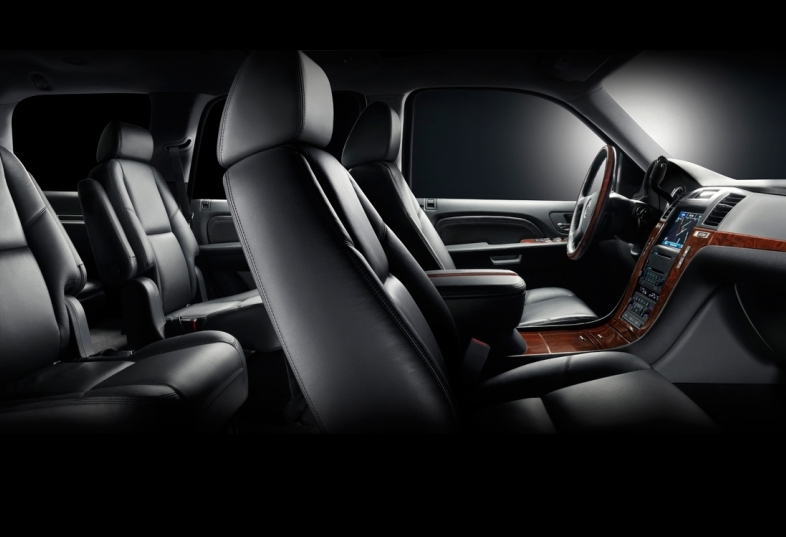 With a hand-crafted leather interior that includes dramatically increased leg and headroom, everyone feels important. 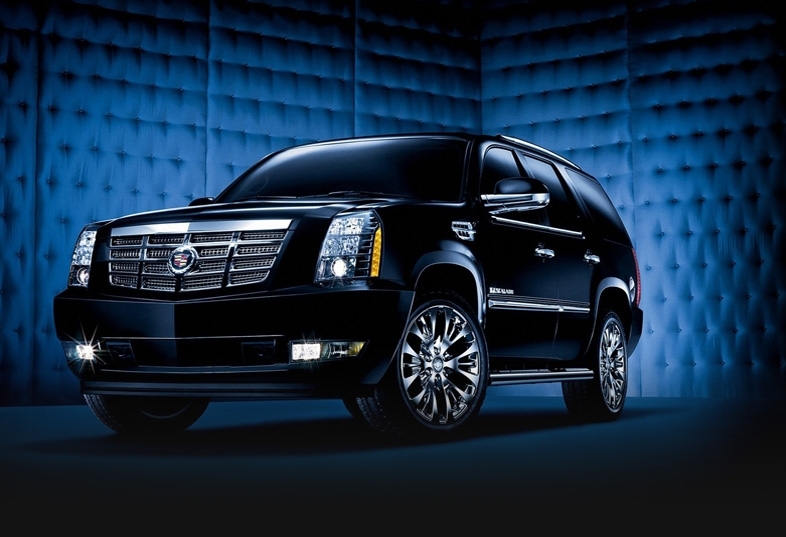 The exterior of these SUV's are designed for safe and comfortable travel. 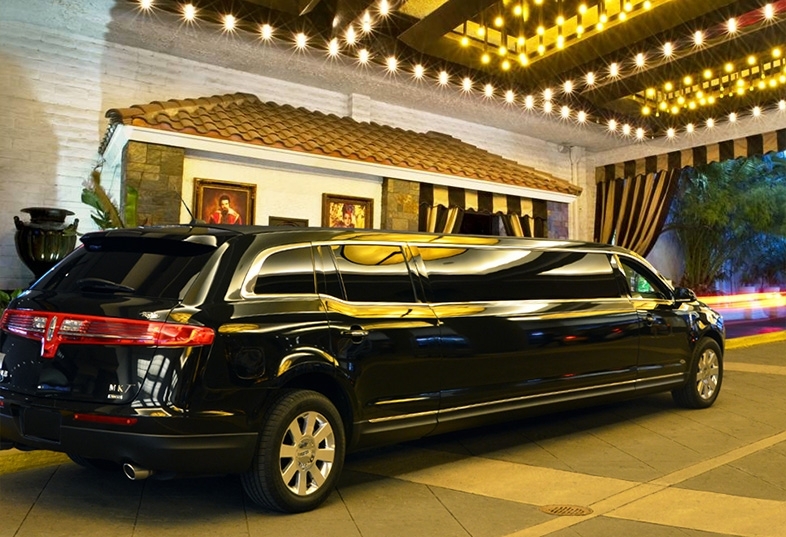 These SUV's service are often used for corporate travel clients who are moving in small groups, either to and from meeting appointments or to the airport for travel. 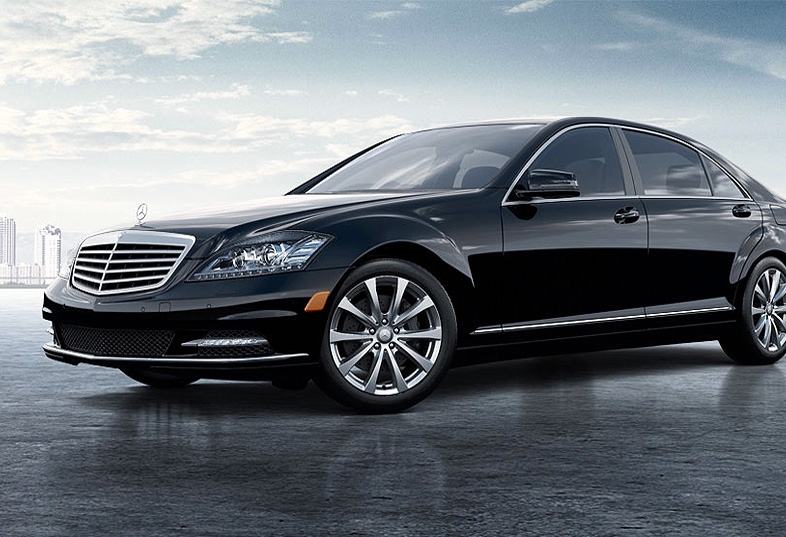 The Mercedes Benz S Class is the world's premiere luxury sedan that represents elegance, class, and sophistication. 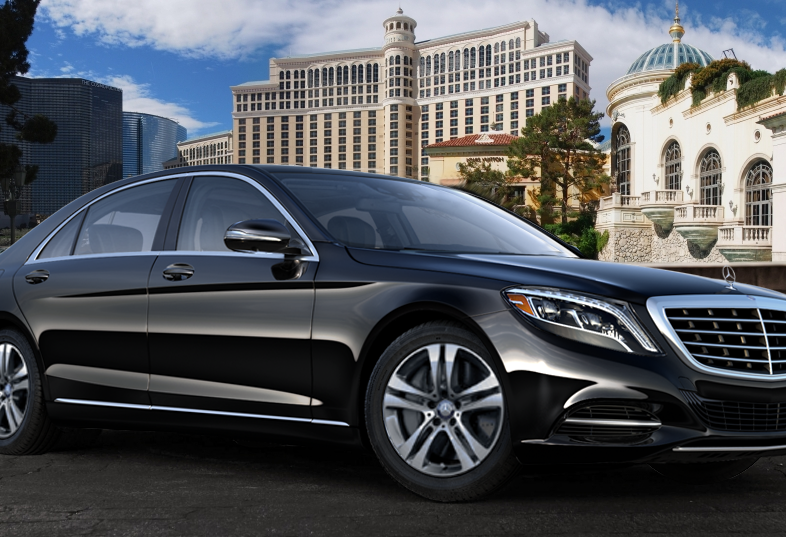 The Mercedes Benz S Class is a full sized luxury vehicle that ensures a smooth ride with its Electronic Stability Program.  The infrared-reflective glass is specially made to reduce noise and heat. 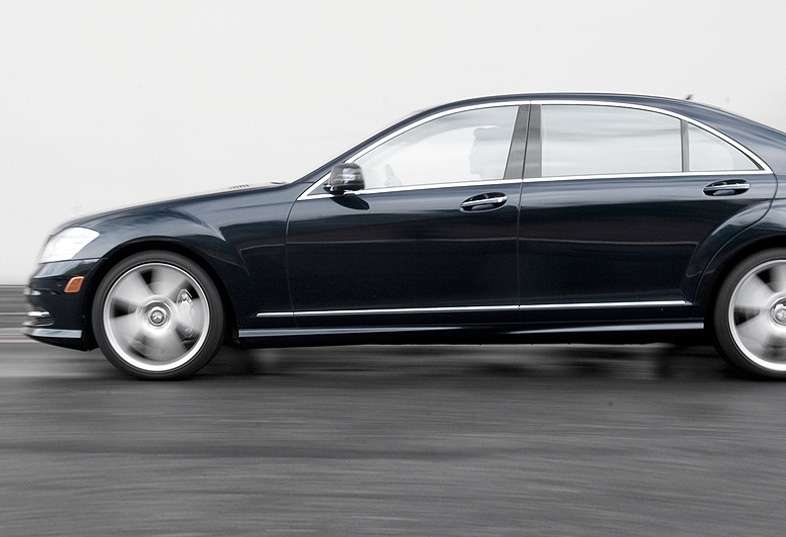 Mercedes Benz has always been the standard for quality, reliability, and performance. 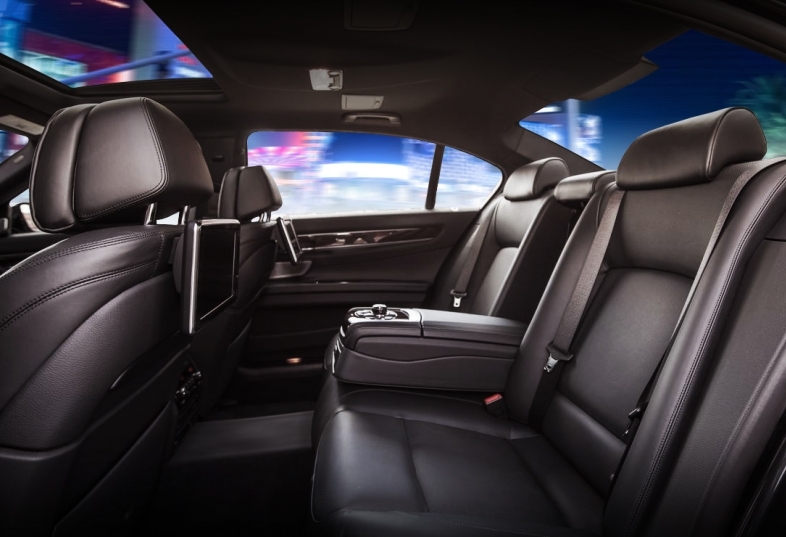 Join the ranks of Diplomats, Dignitaries, VIPs, CEOs, and Rock Stars, that know the Mercedes Benz S350 is the symbol of success. 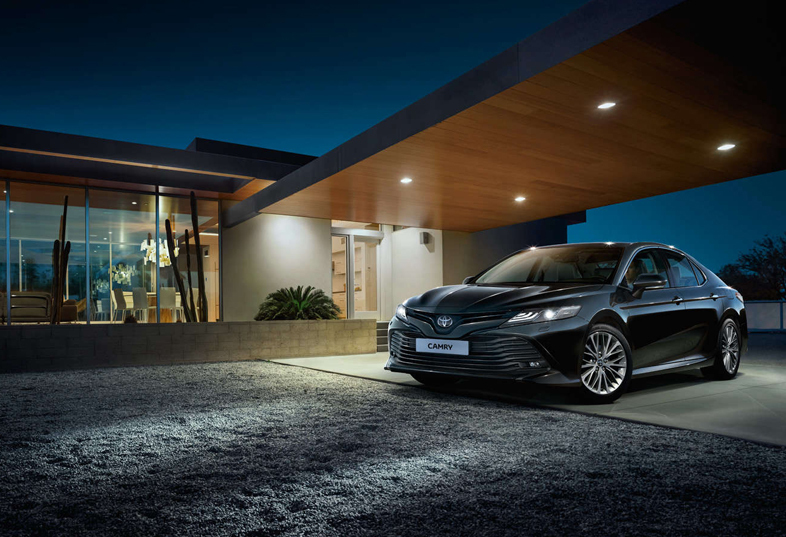 Toyota Camry definitely earns its reputation as one of the most reliable and dependable sedans out there. 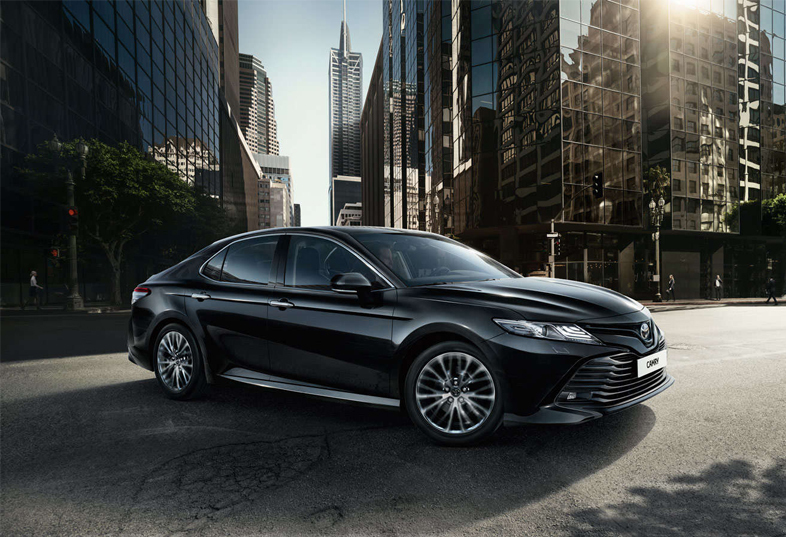 Perfect for both short and long journeys, a versatile Toyota Camry rent a car can get you safely and securely to your destinations on a budget. 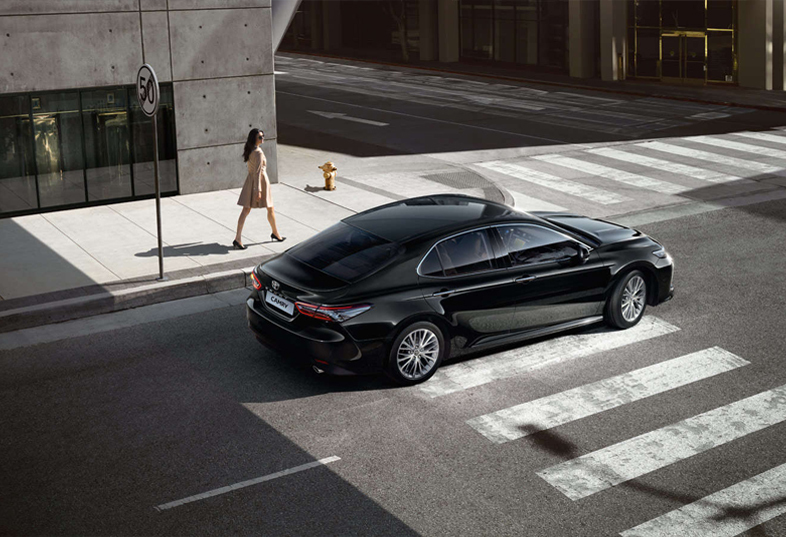 Toyota Camry has all the power, sleek curves, and comfort, not to mention the latest and greatest technology to make the travel that much more pleasant and convenient. 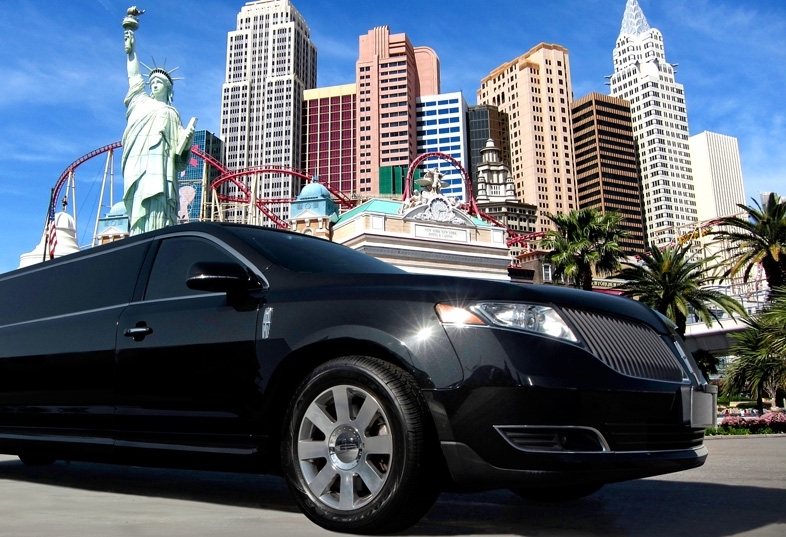 The 6 passenger Lincoln MKT stretch limousine is one of the top choices in the rental limo market today. An excellent choice to make your grand entrance to weddings, partys, and proms, or even just make a statement on a special night out. 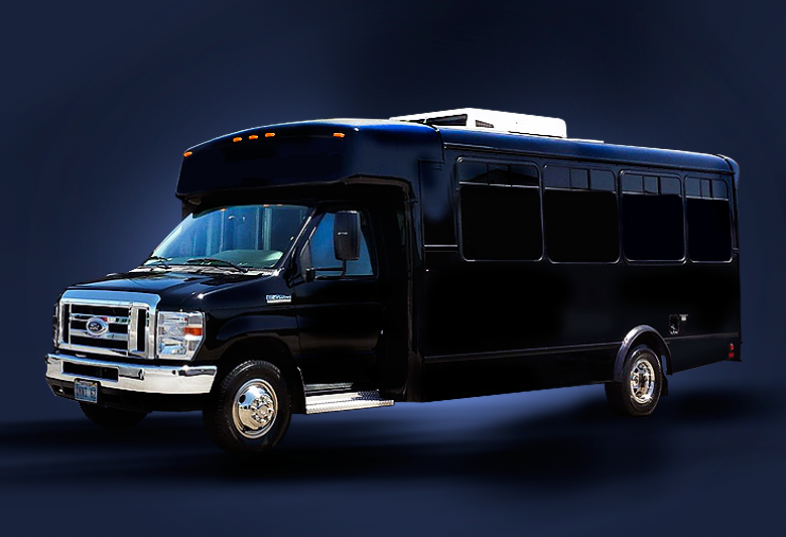 This is a great mini bus that is able to carry twenty-four persons at once, which means that it is one of the easiest ways to transport large groups of people. 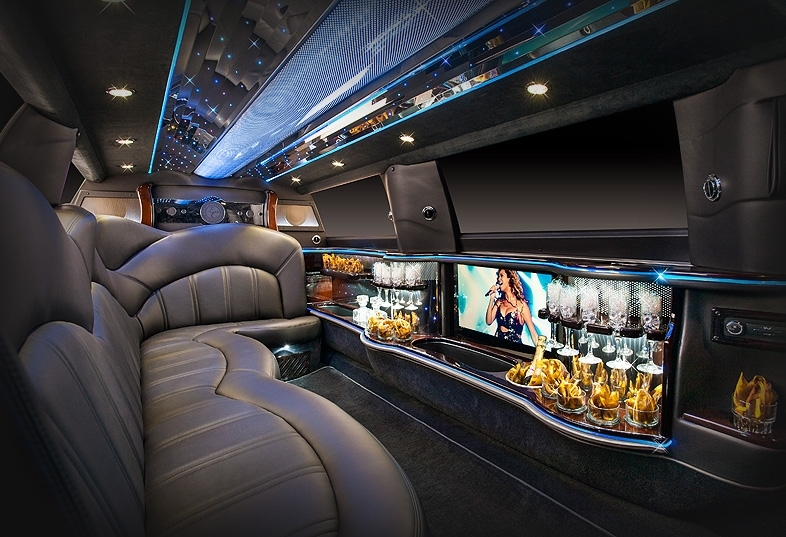 The mini coach is excellently equipped, and is designed to make the process of traveling very comfortable. It is also a great way to make sure that everyone keeps to their schedule. 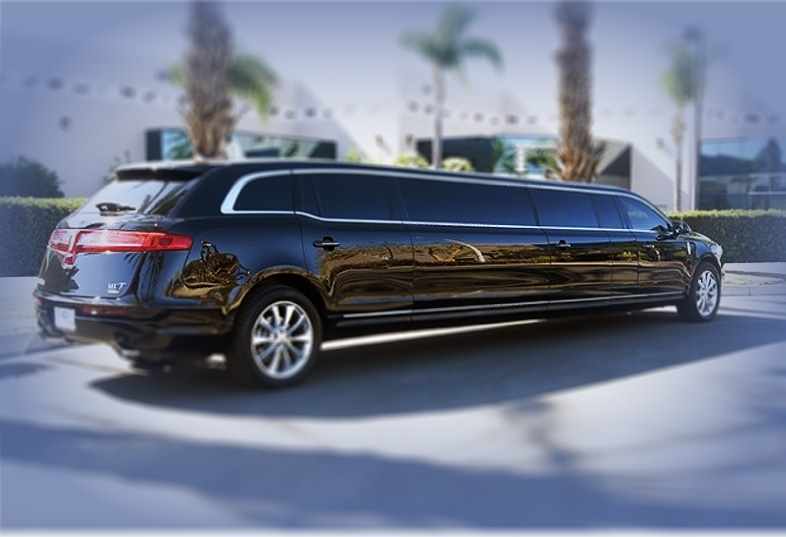 Our mini coaches are perfect for corporate events, convention meetings, out of state trips, weddings and much more. 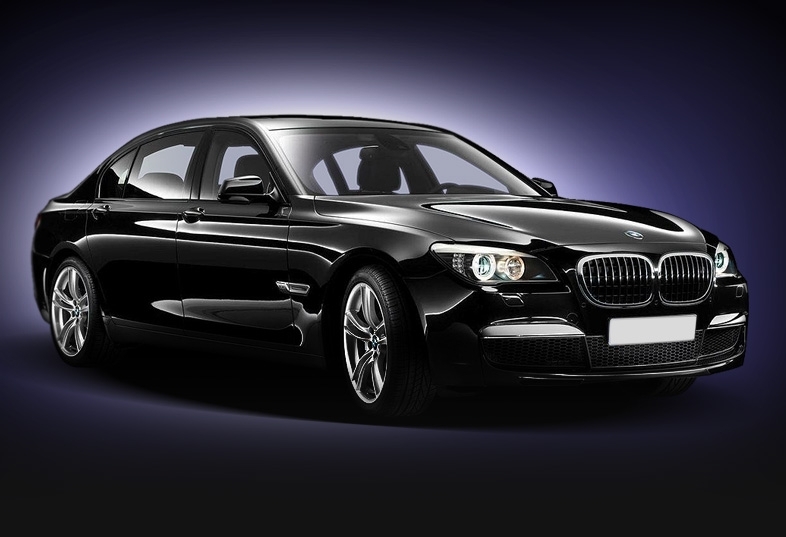 The BMW 740LI is a sedan that is designed to be in a separate class from other kinds of large luxury vehicles. 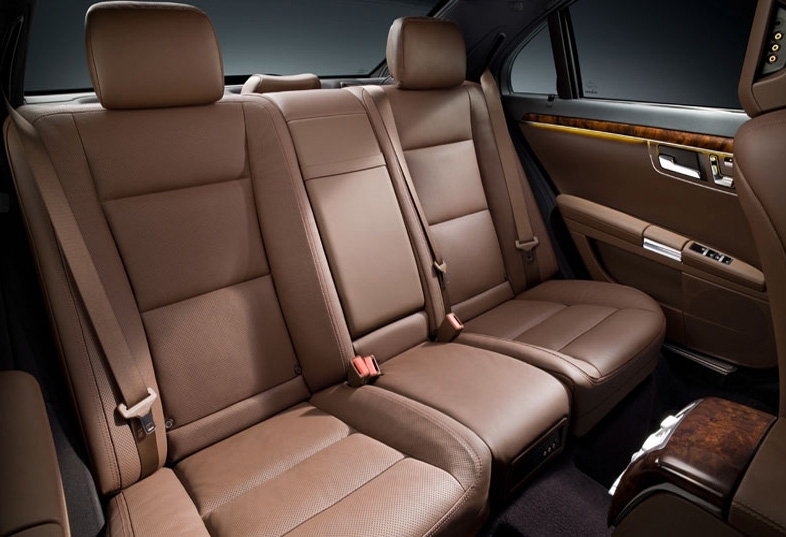 The BMW 740LI comes with the state-of-the-art technology, and it is designed to offer unmatched comfort. Unsurpassed quality of design, materials and trimming creates the cozy atmosphere which will satisfy the most fastidious taste. 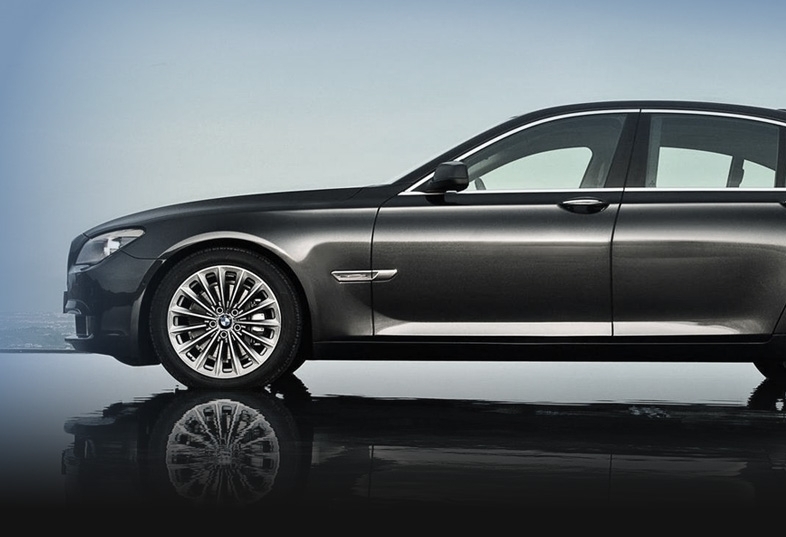 The BMW 7 features a long wheel base that is designed to provide stability at high speeds, and its suspension offers one of the smoothest rides around.